Our colleagues at Smith-Root, Inc. will be showcasing our eDNA technology at the International Conference on Aquatic Invasive Species. This conference will take place in Fort Lauderdale, Fl. from October 22-26, 2017. 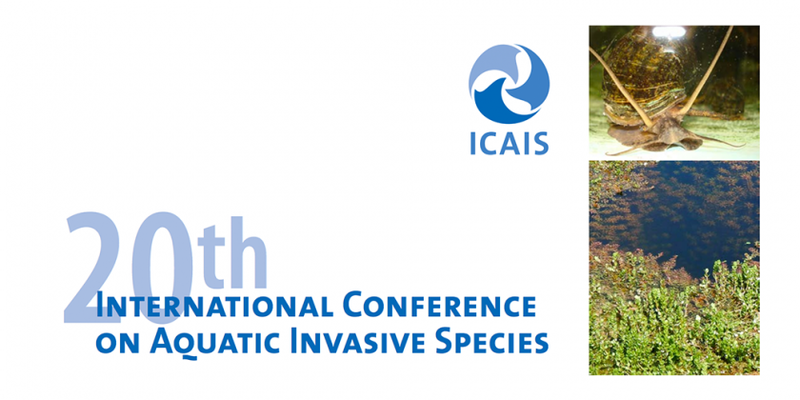 The International Conference on Aquatic Invasive Species is widely considered the most comprehensive international forum on aquatic invasive species and continues to evolve to address new and emerging issues. Learn more on the event website.